Happy feast of St. Brigid of Ireland! This picture was from our 2015 All Saints Party. 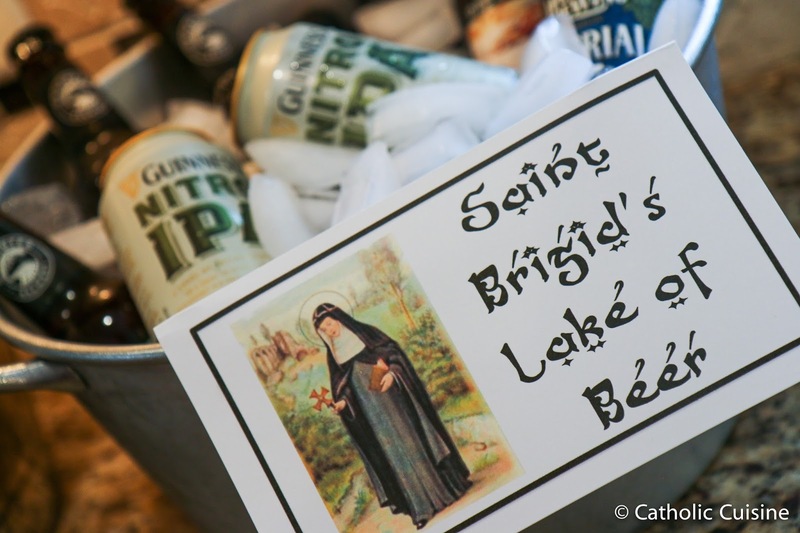 You can find recipes and ideas for celebrating the feast of St. Brigid in the archives here at Catholic Cuisine and over at Shower of Roses.